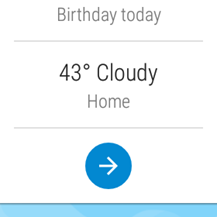 Google doesn't pay much attention to the Google Now Launcher anymore, but that doesn't mean it's dead. 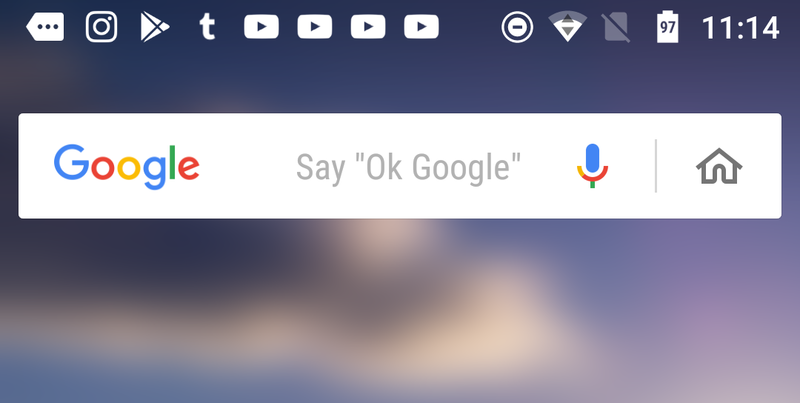 The Google app powers this launcher, so small tweaks show up from time to time. 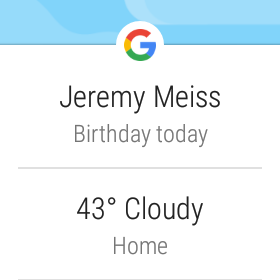 Today, there's a noticeable and somewhat perplexing change in the Google Now Launcher. 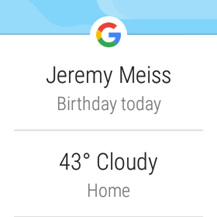 Some users have a new home button in the search box that launches the Google Feed. It's been a long road, getting from there to here. 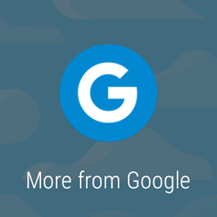 Google announced at the end of 2016 that it would start rolling out a tabbed interface in the Google app - one tab for your feed (previously known as Google Now), and the other for reminders/emails/etc. But then Google only enabled it for a small amount of users, and left it at that for a few months. Then a third tab was added, and even more users received the changed interface. 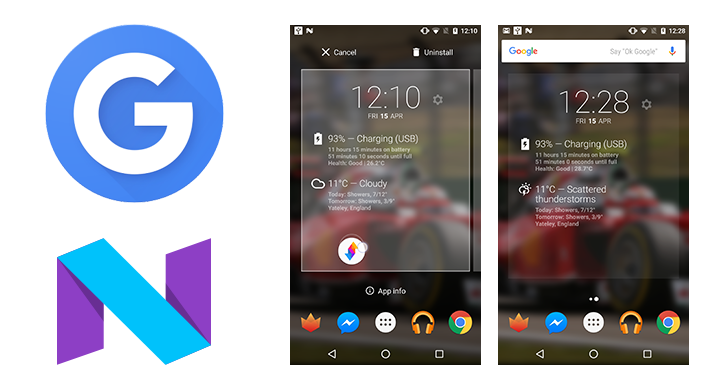 Google currently has two launcher apps in the Play Store; Google Now Launcher and Pixel Launcher. In a few months, there will only be one. 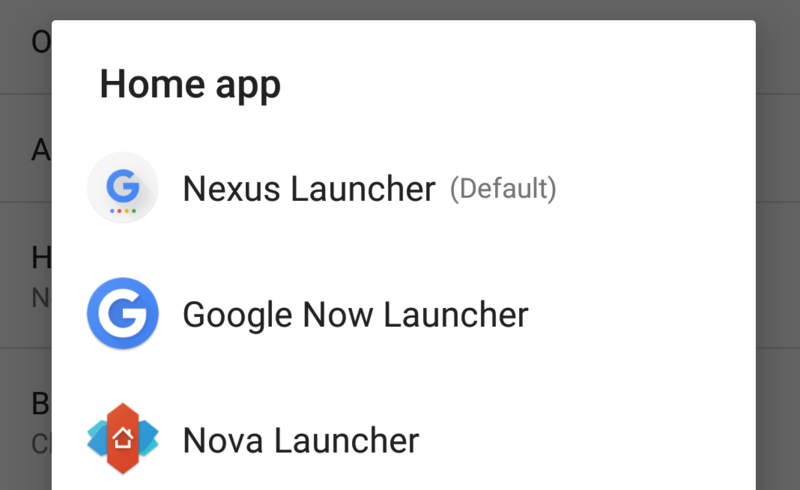 According to an email forwarded to us by a tipster, Google has alerted GMS partners of its intention to remove Google Now Launcher from the Play Store in the coming weeks. OEMs that use GNL have options, though. 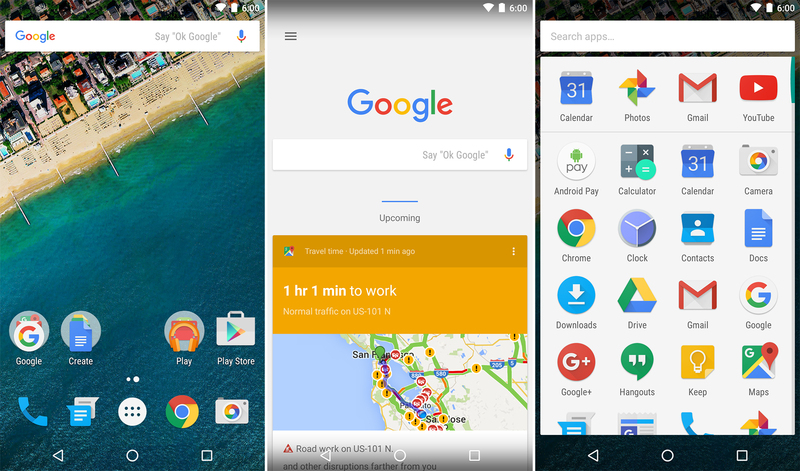 Many of the new features in the second Android N dev preview have actually been additions or improvements to Google Now Launcher - we've had the controversial new folders and home screen / lock screen wallpaper options. Here's a third one, and it's a double whammy this time: pinch to overview on the home screen, instead of just long tapping, and finally some consistency when apps are dragged from the home screen or app drawer. Pinch to overview works as you'd expect: a two finger pinch on any home screen shows the home screen overview, with wallpaper, widgets, and settings options at the bottom. It's something custom ROMs have been able to do for years, but has never found its way into stock Android. Well, the second Android N dev preview changes that: Home screen and lock screen wallpapers can now be different, if you so choose. 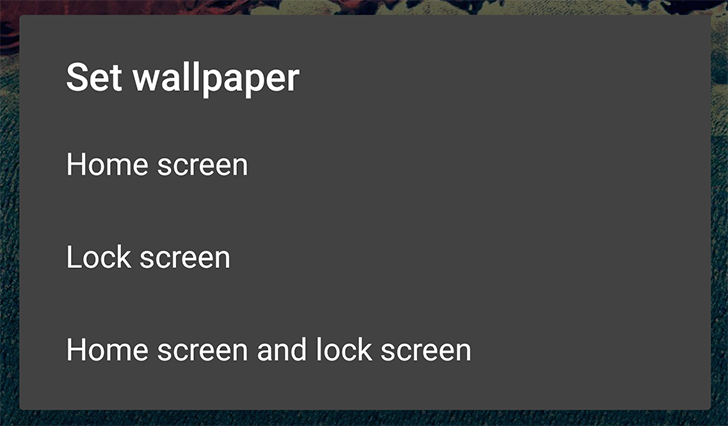 When a wallpaper is set, it now asks if you'd like to apply the wallpaper on your Home screen, Lock screen, or both. Interestingly, while there aren't any stock live wallpapers in N Dev Preview 2 (live wallpapers are still supported, there's just not any preloaded), live wallpapers are not able to be set as just a lock screen wallpaper. The long-press function is only available in the latest versions of the Google App.